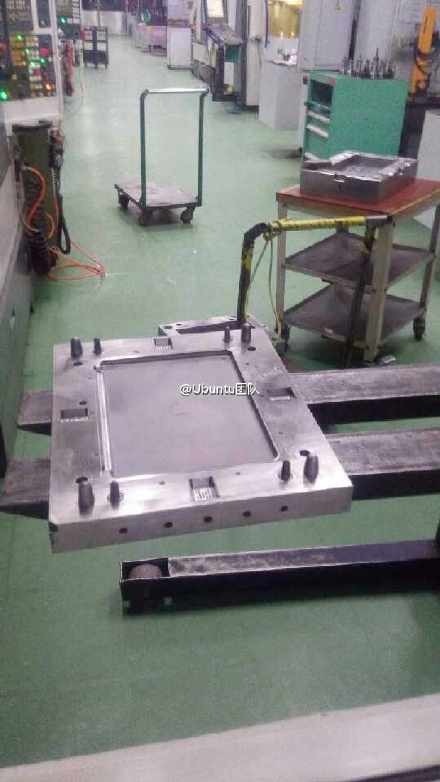 A new photograph has appeared online that claims to show a manufacturing mold for the potentially upcoming iPad Air Plus. The image, which is suitably grainy, shows what appears to be a mold with a faint Apple logo in the middle. 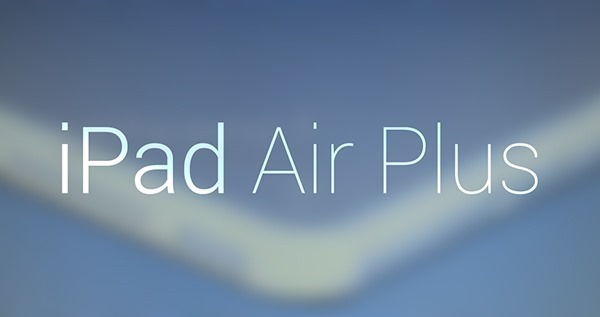 Rumors have circulated for quite some time that have Apple working on a new, larger and more powerful iPad dubbed the iPad Air Plus. The often contradicting rumors have the unannounced tablet coming some time this year, though exactly when, is complete guess-work at this point. The newly leaked photograph comes via China’s Weibo micro-blogging site which has been known to be a source of such leaks in the past. While not discounting the authenticity completely though, we urge the usual dose of skepticism when gazing upon this photo. Not everything is always as it seems, after all. That being said, it would appear that the mold does have a faint Apple logo in the middle while there could also be a space for a camera protrusion in one corner, depending on how good your eyesight is or how hard you can squint. Importantly, it’s also difficult to work out just how large the mold is. The fabled iPad Air Plus is said to be a larger device than those currently shipped by Apple, with 12-13-inches expected to be the final shipping size. We would perhaps say that the mold in the photo does look a little large to be from an iPad Air 2 but as we say, it’s not easy to discern too much with any real certainty from this photo. Any iPad Air Plus to ship is expected to be more powerful than existing models and to also feature a new split-screen multitasking feature References to just that have been found in iOS 8 betas in the past, so that part at least does seem to have some legs. Whether this photo shows us the iPad Air Plus though, time will have to tell.